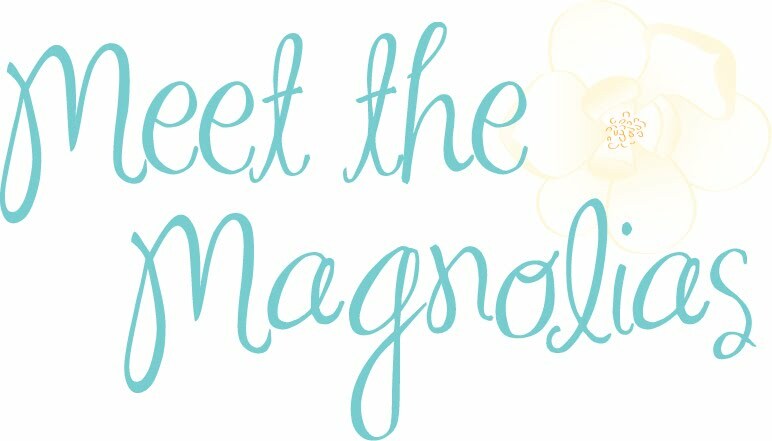 Meet the Magnolias: Currently...June 2016! I'm linking up with Jenna and Anne! 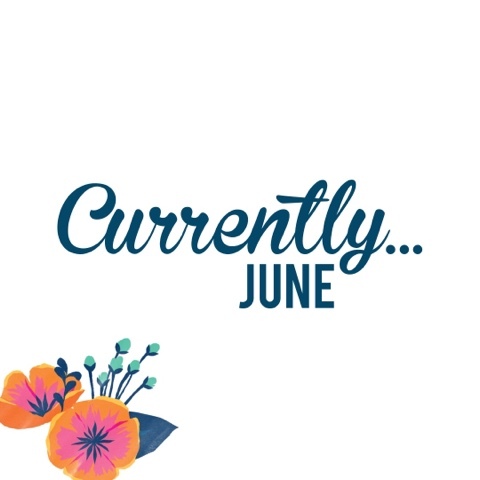 As always, I'm shocked that June is already here. Y'all. This means we're nearly half way to Christmas again. I can't! June is the birth month of my husband, Jordan, and my very best friend, Paige! Currently planning....our quick trip to NOLA! We been on a trip just the two of us since our honeymoon!!!!!! This is so overdue! I can't wait. What's your favorite thing to see/do/eat in New Orleans?! The Rhonna Designs app, obviously. :) That's where all these pretty floral frames came from. 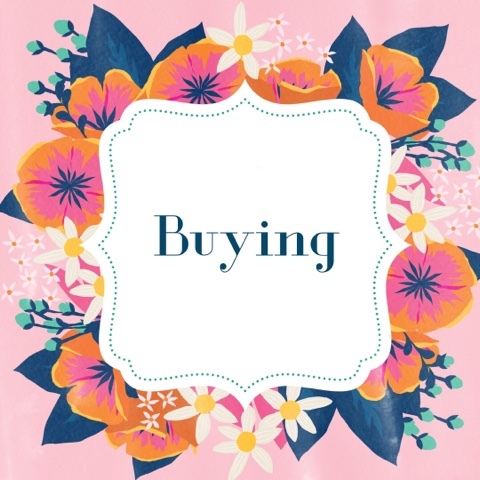 Currently buying...a lighter blanket for our bed for the summer months; new face SPF and moisturizing gel; a cute denim skirt that I'm wearing in NOLA this month (also, it was a total steal as Francesca's had their clothes for $20 each this past weekend)! Currently craving...the new vanilla cream iced coffee from Starbucks. I haven't tried it yet, but I totally want to. The marketing campaign obviously worked on me. Currently pinning...summer inspirations, dream home ideas, and pretty quotes. The vanilla cream iced coffee from Starbucks caught my attention too! Maybe we'll both get to try it soon! Warm weather is a good thing. Hurray for a trip just with the husband, that'll be really fun! I tried the sweet vanilla cream cold brew and it was good, but not sweet AT ALL. I kind of expected a hint of sweetness since it's called sweet cream, but nada. I had to add my own sugar when I got home. Next time I might also get it with a pump of vanilla syrup but that's just me!